LOCATION! LOCATION! LOCATION! Gorgeous Turnkey 3 Bedroom [2 Upper/1 Lower/Office/Bonus Space], 3 Baths [All en suite], 2 Car Garage & Side Patio, Common rear backyard area, Double Charleston Porches [Screened in lower], Huge Master Suite with spacious double walk-in closets, High-end SS Appliances, Quartz Countertops, Porcelain tile, State of the Art Alarm System that lets your run the entire house from your smartphone anywhere in the world. 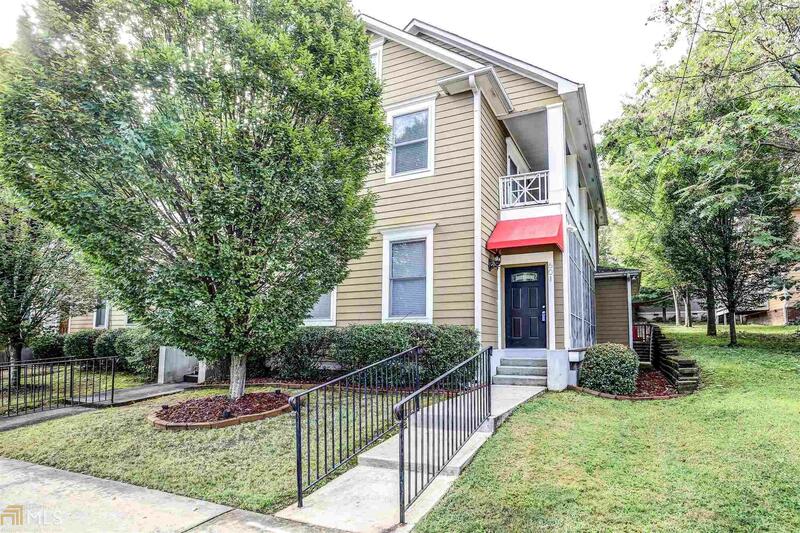 Easy living right on the highly sought after Atlanta BeltLine at Krog Street Market!